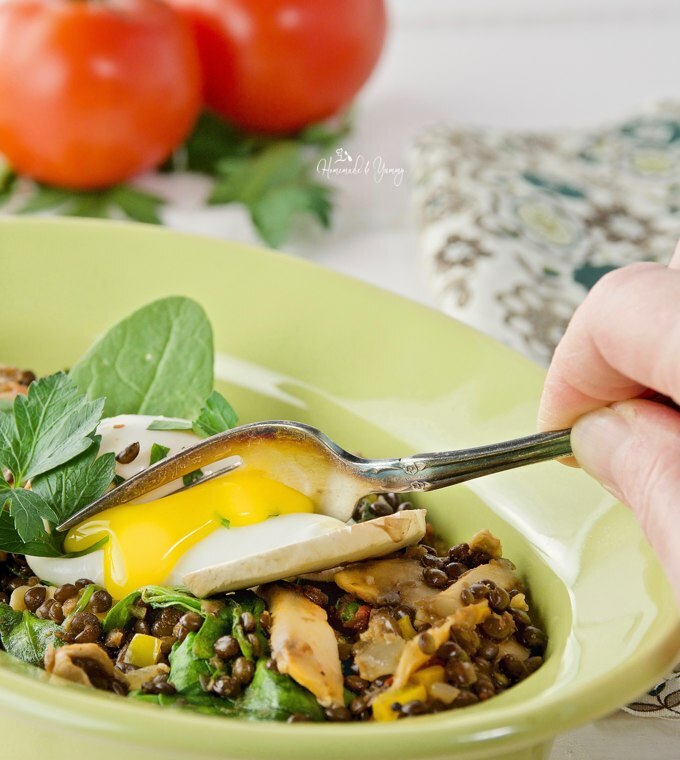 Poached Eggs & Lentil Hash | Homemade & Yummy Homemade & Yummy | Fun delicious recipes and more. Meatless doesn’t mean unsatisfying. 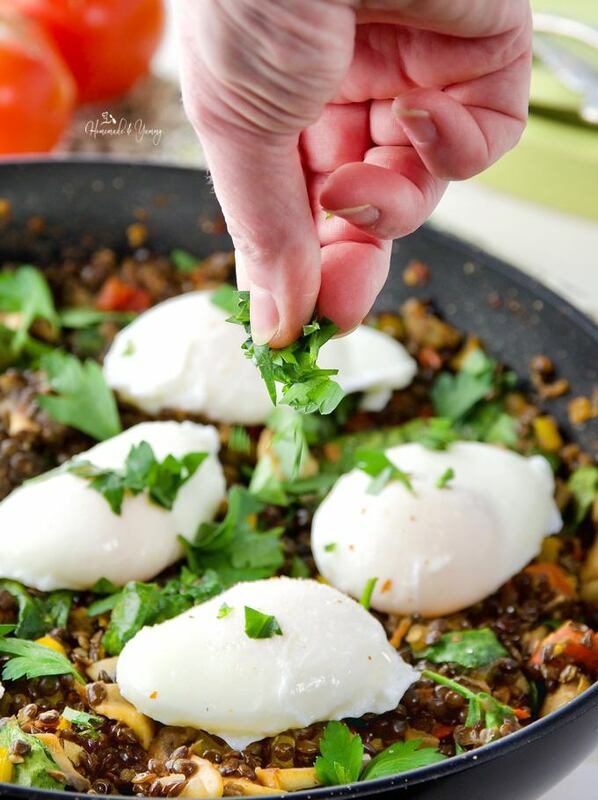 Poached Eggs & Lentil Hash is so hearty you won’t miss the meat I promise!! Do you love poached eggs? This quick and easy meal is gluten-free and meatless. 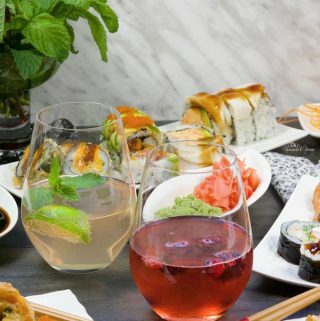 Perfect for brunch or dinner. Healthy, packed with veggies and lots of protein. Sound good? 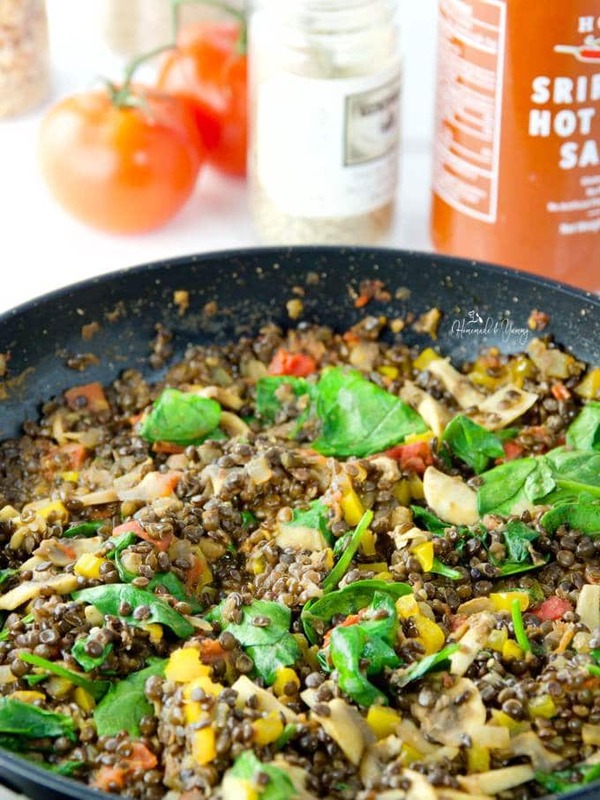 If you love this easy lentil recipe, I’m sure you will want to give my Puy Lentil Recipe for a healthy pasta sauce a try too. Gluten-free and great for vegans. Most households try to incorporate healthy eating into the meal plan a few times a week (or more). Our house is no exception. However, boring food is not an option. It can be healthy, but it has to be tasty too. Eggs are a great way to pack in some protein. We always have hard boiled eggs in the fridge for snacking. Perfect for on the go anytime of day, and also ready to whip up some devilled eggs too. Have you tried an egg muffin baked omelette? These are freezer friendly, and perfect for “grab and go” eating. We all have those days when we eat on the run. 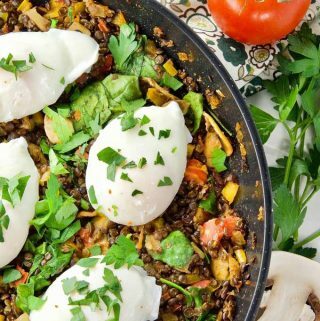 In this poached eggs recipe, I have combined cooked lentils and lots of veggies to create a hearty, delicious meal. If you are looking to cut down on meat, this is the perfect place to start. Do you have a favourite method to make the perfect poached eggs? 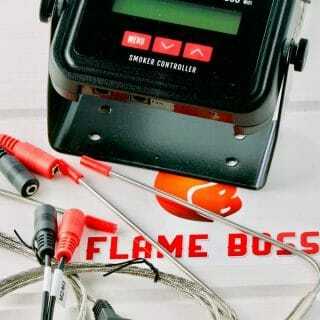 Believe me I have tried ALL kinds of cooking methods. You would think it would be simple right? Do you watch the cooking shows? How many times have poached eggs been an epic fail? I have tried the silicone cup method, using an egg poaching pan, the stove top method (with vinegar, without vinegar), and yes even with “swirling” the water (and not). Just search the web and you will find so many techniques and methods to make poached eggs your head will spin. Even Jamie Oliver has a video on making poached eggs 3 different ways. Still not convinced, check out this link that shows you how to easily make a “crowd sized” batch of poached eggs. I have tried this method and it does work. Make sure you spray your pan well (I didn’t). Let’s just say it cost me a trip to the store to buy a new one. I have another method, keep reading. Since I wanted to make sure this was hearty (and heart healthy), I decided to use lentils in this recipe. Canned lentils are perfectly fine to use here, but I cooked up some black beluga lentils from scratch. Lentils are such a great source of nutrition. They come in a variety of colours, and easier to cook than you might think. 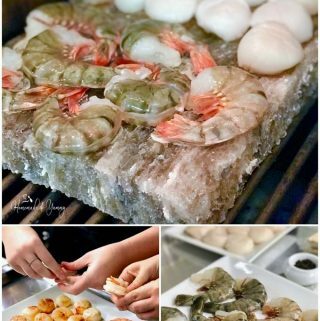 You can even cook them a ahead of time (like a day or two) and have them ready to go. My most popular lentil recipe is Red Lentil Meatless Mock Tourtiere Pie. If you are familiar with traditional tourtiere, you will appreciate this healthy and delicious alternative. Lentils work great in appetizers too. So back to this delicious poached egg recipe. I had the lentils pre-cooked. Packing in the nutrition with veggies is pretty easy. You can use anything you like. 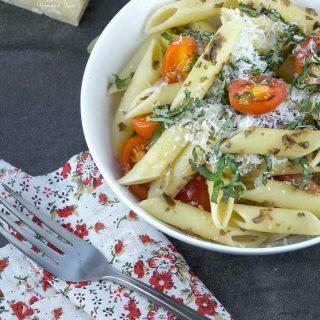 In this recipe I used yellow pepper, onion, mushrooms, tomatoes and spinach. We like our eggs on the spicy side, so of course I added some sriracha sauce (and a few other things), but season however you like. It all is just a matter of cooking the ingredients in a pan, topping with the poached eggs and adding some garnish. 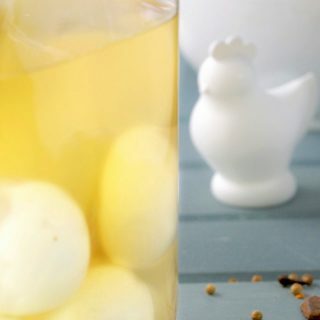 To make these easy poached eggs I used the simple method of a pot and simmering water. No vinegar, no swirling, no “secret” technique. I got the water to boiling, turned down the heat, and gently dropped in the eggs. Simmered them for about 3 minutes, removed them with a slotted spoon onto a paper towel covered plate. That’s it! These were the best poached eggs I have ever made. I will let you in on a secret here. I made this recipe early in the day. We ALWAYS eat the food much later (like long after I take the photos). Do you know the best way to warm up poached eggs? In the oven! Yup, I carefully placed these on a greased baking dish, covered with foil and place in a moderate oven (300º F) for about 10 minutes. Worked like a charm. Woo Hoo, another great way to make poached eggs for a crowd (and I didn’t ruin my pan either). 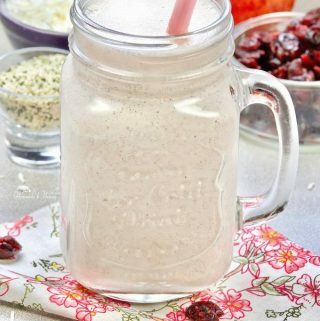 Looking for healthy meal alternatives? 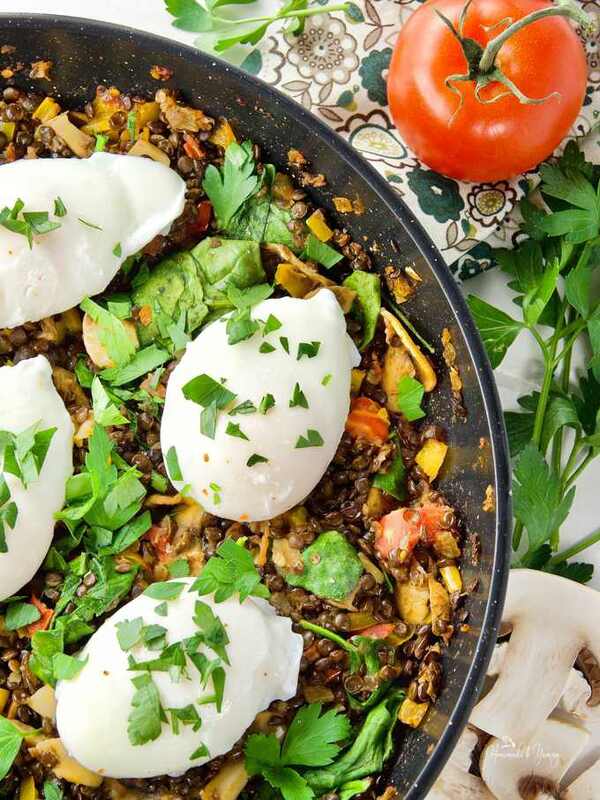 Poached Eggs & Lentil Hash delivers on taste and nutrition. 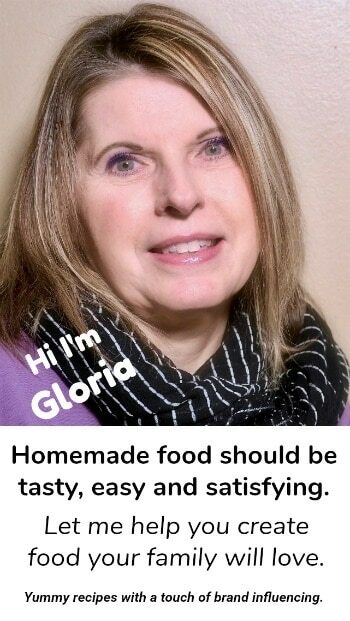 Hope you give this recipe try soon. How do you cook your poached eggs? 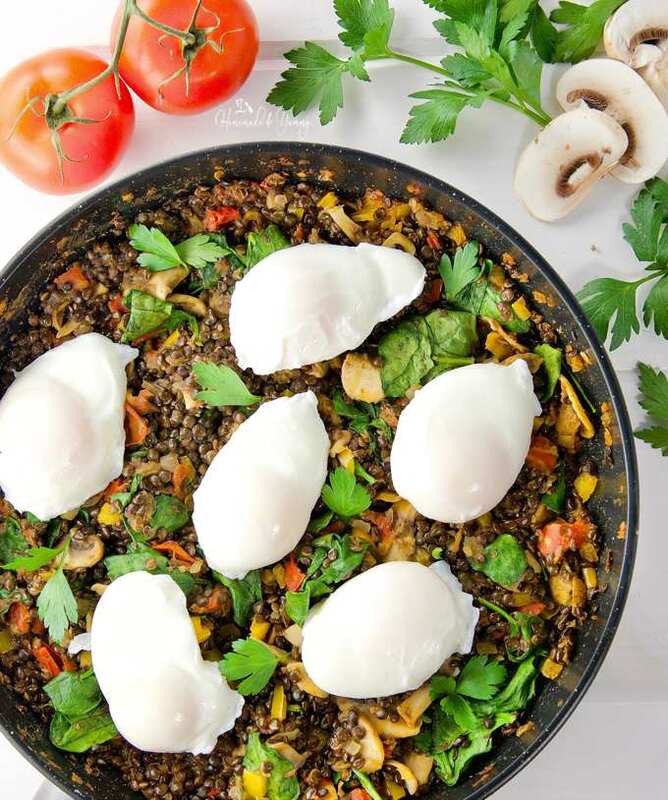 Poached Eggs & Lentil Hash is a hearty, high protein, meatless, gluten free meal. Perfect for brunch or dinner. Healthy eating doesn’t have to be boring. Pre-cook your lentils (this can be done a day or two in advance). If you are using canned lentils, be sure drain and rinse throughly before using. Heat oil in heavy skillet. Add onions and all-purpose seasoning. Sauté for 5 minutes. Add peppers and cook for 5 minutes. Add mushrooms and tomatoes and cook for 5 minutes. Add lentils and sriracha, cook for 2-3 minutes. Add kale and cook for 1 minute. You can make your poached eggs however you like. They can be made ahead of time (like I mentioned in the post) and heated before serving. If you are cooking lentils from scratch, follow the package directions. I used 1 cup of lentils and 3 cups of water. Oh, wow! 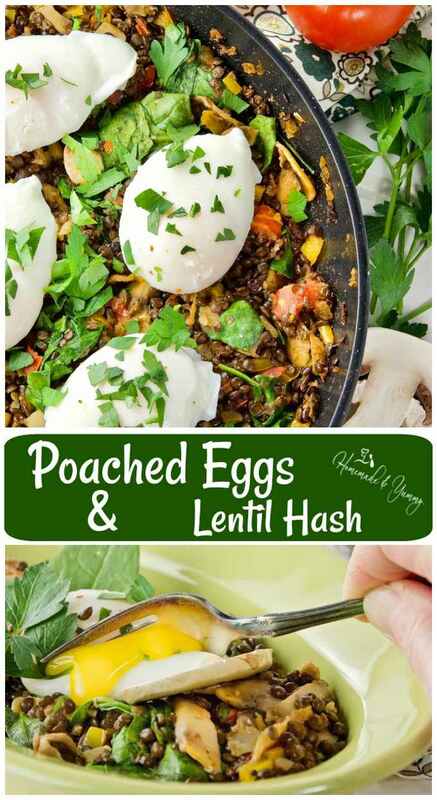 I love “hash” and I adore lentils, so this is a great idea. I happen to have a bag of black lentils in my pantry right now, so I’m definitely going to make this for dinner sometime this week. Wow! Love your tips on poaching eggs, too. I have those little silicone egg poachers and while they work — my cups always get flooded with water. Better to just poach them directly in the water. That swirly method with vinegar has always worked for me, but your tip on making them for a crowd and reheating is stellar! 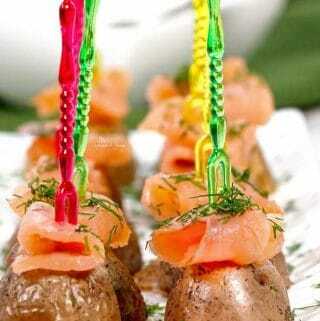 I’m doing that for our next brunch party! We love having this dish for dinner too. So hearty….and the black lentils are fantastic. Yes the eggs really do heat up well. Hope you enjoy this recipe as much as we do. 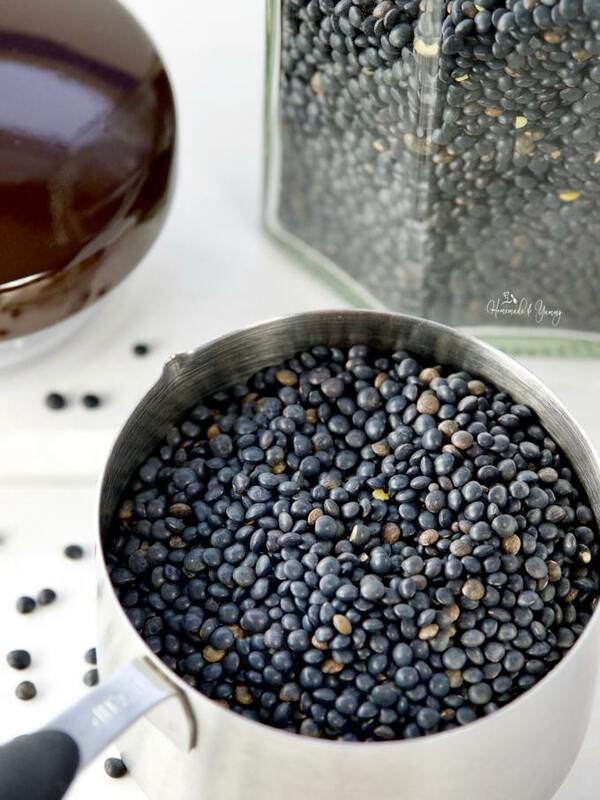 I have not tried nor cooked the black beluga lentils but they sound fantastic! I really love lentils and how versatile they are and then adding poached eggs takes it to another level, salivating! They have such a “meaty” texture, to meat lovers won’t even miss meat in the recipe. 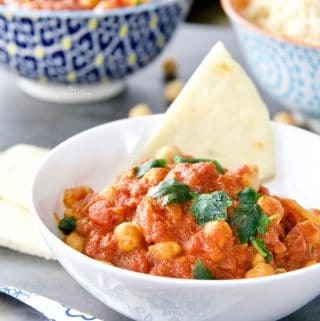 This is such a delicious meal that is perfect for any time of day! 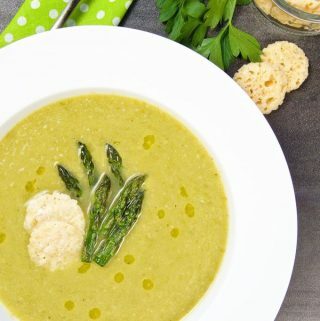 Perfect for meatless Monday! I love that you reheated the poached eggs in the oven too! I know…it worked so well to reheat the eggs. I’ve never made hash with lentils before, this sounds great. I can just imagine all those flavors and textures with the gooey, runny egg. Poached eggs are my kryptonite. Love that its just a touch of heat with that Sriracha! Poached eggs are so delicious anytime of day. Your poached eggs look so perfect. Paired with your flavorful protein hash I bet they’re super tasty too! This is a great meal for brunch or dinner. This is my kind of meal! Breakfast, lunch, and dinner 😉 I love poached eggs and lentils! Sounds delish! We happen to like it very much. Hope you give it a try. I have been into lentils lately big time. They’re so versatile, easy to cook and healthy! Love the addition of the poached egg, but I might just fry one up over easy. Great recipe for any meal! I have done it with fried eggs too. I’m all about this dish, it looks gorgeous and so cozy! We sure enjoy this dish anytime of day. Poached eggs on ANYTHING is basically my favorite dinner in the whole world! We usually do Indian spiced lentils with our poached eggs; can’t wait to try this lentil hash version! That sounds delicious as well. Hope you enjoy this recipe as much as we do. Yum! This is going on my meal plan for next week! And your poached eggs look amazing! I need to be more brave when it comes to cooking eggs that way. Honestly they are not as hard as people make it out to be. Experiment in the kitchen and see. I have some leftover lentils in the pantry from a soup recipe I made, and now I know how I’ll be using them! 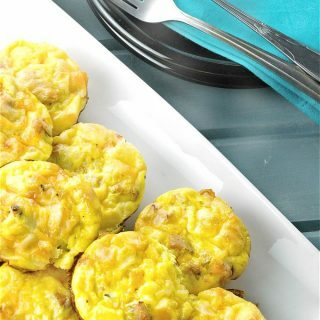 What a fantastic idea to turn them into a hash and serve with eggs. This will be a perfect breakfast this weekend. Yes we love this for dinner too. Oh yes please! This looks and sounds so good. Perfect breakfast or dinner recipe! Hope you give it a try. Enjoy!! I’ve never done lentils in my breakfast before – I’ll have to give that a shot! Works well….and our favourite is “breakfast for dinner”. Love new hash recipes ideas! Thanks so much. Hope you give it a try soon. I’ve always wanted to try poaching eggs and this dish has inspired me to try! Fingers crossed! It’d not as hard as it may seem. Hope you give this a try. 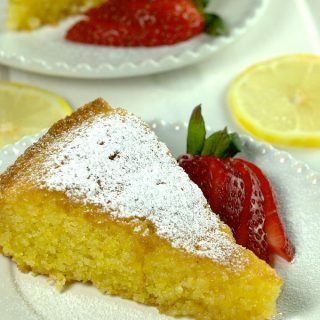 Thanks so much for including my recipe in this roundup up. I have shared your post.